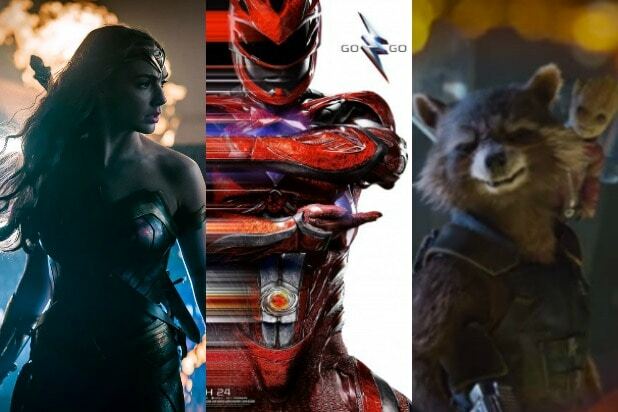 Larry Fong, the cinematographer on this year’s “Batman v Superman: Dawn of Justice,” will shoot Shane Black’s “The Predator,” for 20th Century Fox, TheWrap has learned. 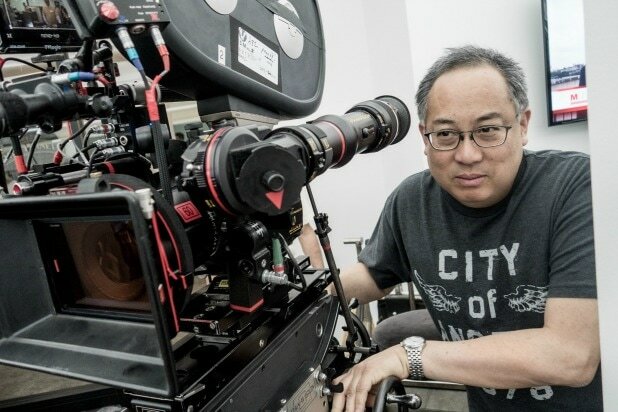 Fong is best known as the director of photography for Zack Snyder’s films such as “300,” “Watchmen” and “Sucker Punch.” He next has “Kong: Skull Island” for Warner Bros. and director Jordan Vogt-Roberts. Black’s reboot of “The Predator,” now in preproduction, is scheduled to begin shooting in February with stars Boyd Holbrook (“Narcos”) and Olivia Munn (“X-Men: Apocalypse”). Shane Black, who had a small role in the original 1987 film, is directing the movie, for which plot details haven’t been released yet. Fred Dekker wrote the script. Producing are John Davis, Joel Silver and Lawrence Gordon — who produced the original film. “The Predator” is set to hit theaters on Feb. 9, 2018. Fong is repped by Worldwide Production Agency.